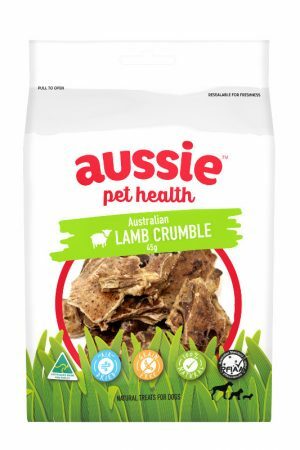 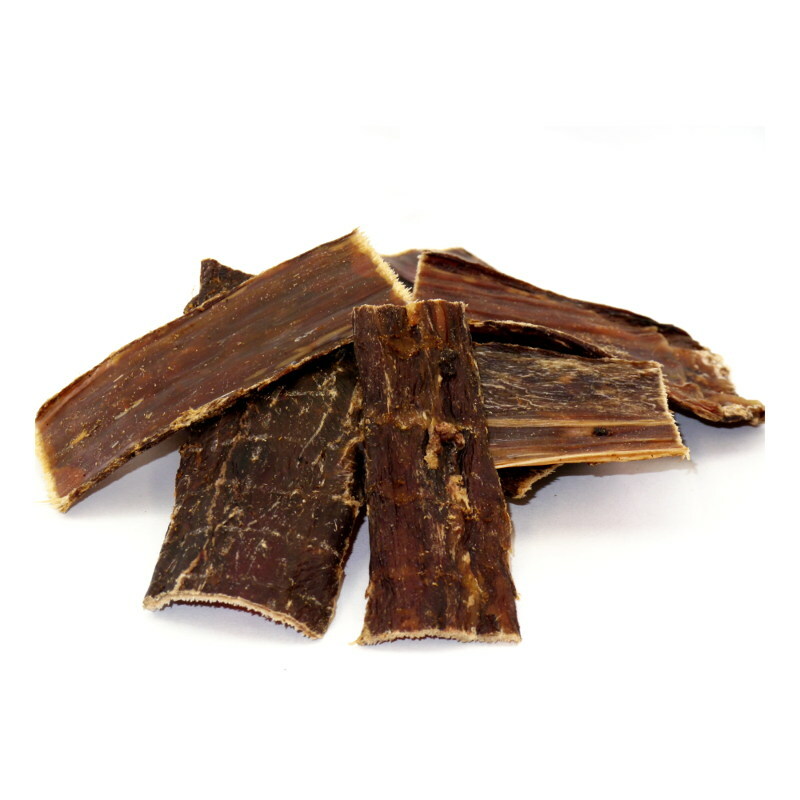 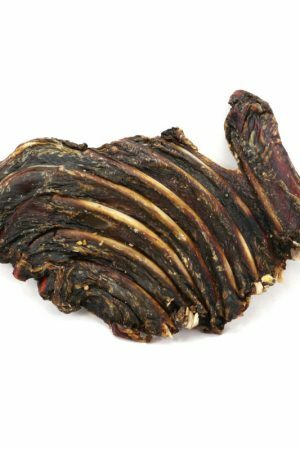 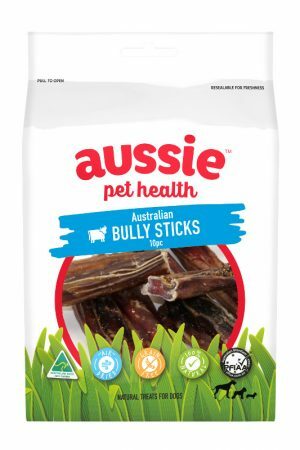 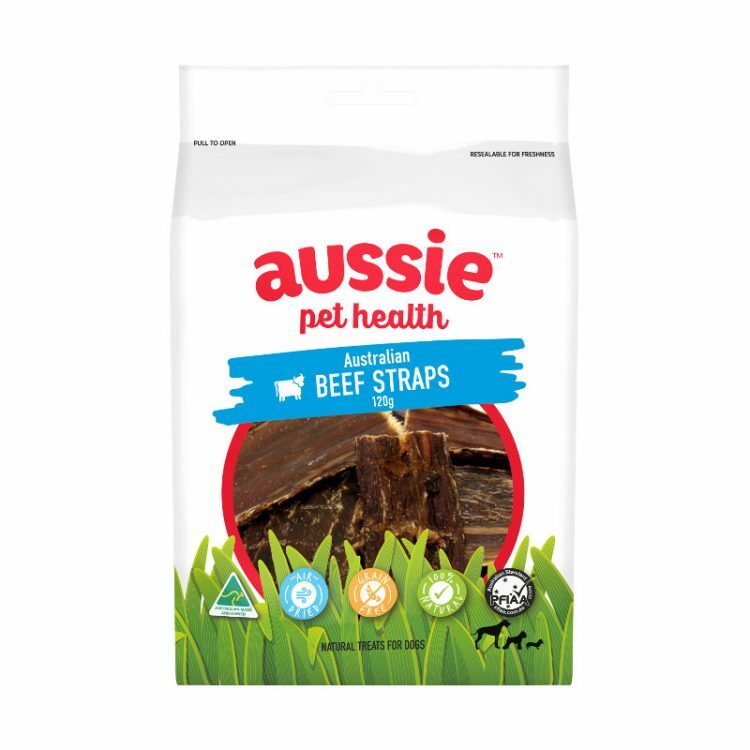 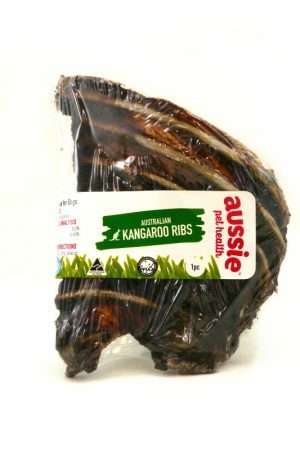 All of our beef pet treats a made from 100% Australian beef including these Beef Straps. 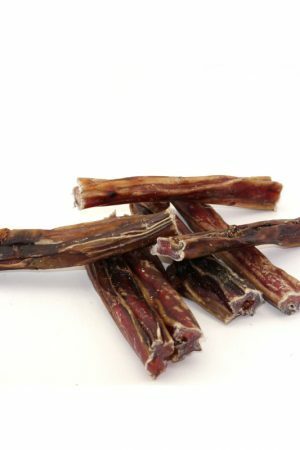 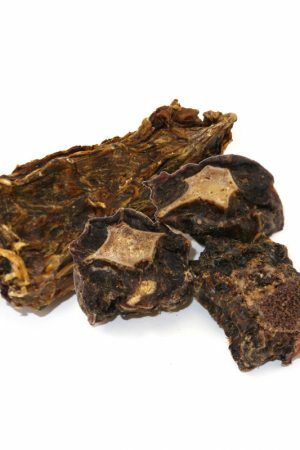 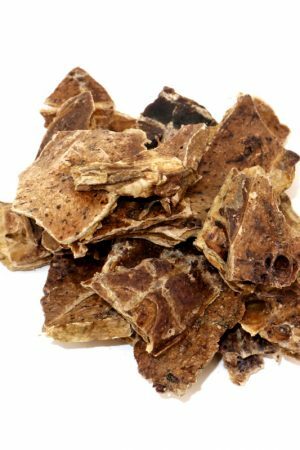 With no preservatives, they are a great chew for your dog or can be cut into small pieces to make them into perfect dog training treats. 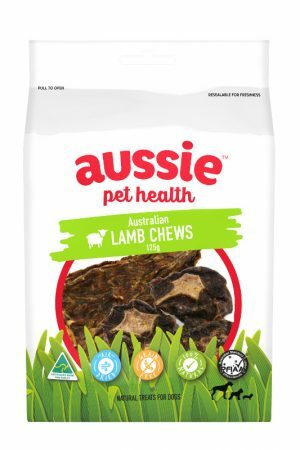 These come in a 120g bag.